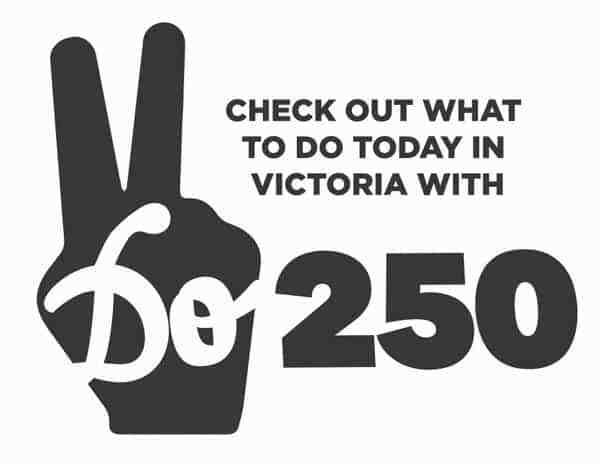 Do250 is your best place to find things to do in Victoria. From concerts to comedy, film to food, and charity events to book readings, Do250 is the one-stop destination for planning your week. 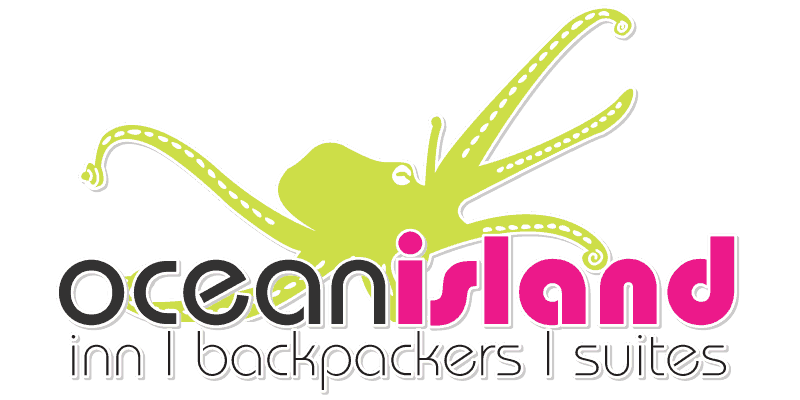 Plus, they’re are constantly giving away free tickets, backstage passes, and exclusive prizes. 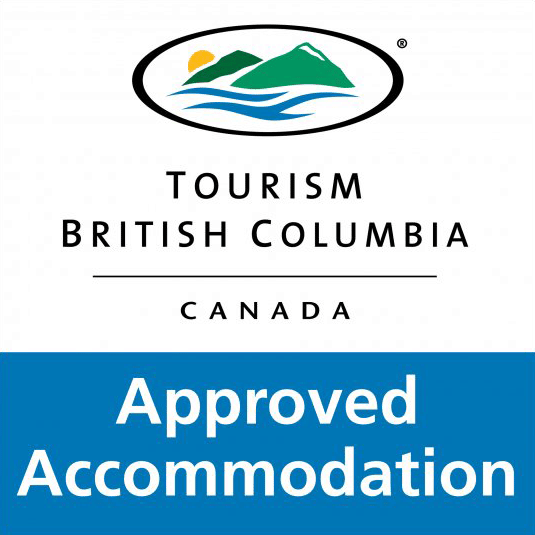 Signing up is free and easy, and also allows you to discover and promote events, share your picks with others, buy tickets online, and be the first to know about all the awesome happenings in Victoria. Atomique Productions was founded with a mandate to bring a diverse range of national and international talent to the Greater Victoria population. It is Victoria’s leading independent concert and events promotions company with nearly 20 years of experience producing original, creative and diverse events and concerts in and around the Capital Region. Monday Magazine has been providing a social voice in Victoria’s political and cultural communities since 1975. The website hosts one of the cities most complete entertainment guides – covering music, art, film, fashion, lifestyle, food, outdoor recreation, sports and everything in-between. Victoria has something for everyone! 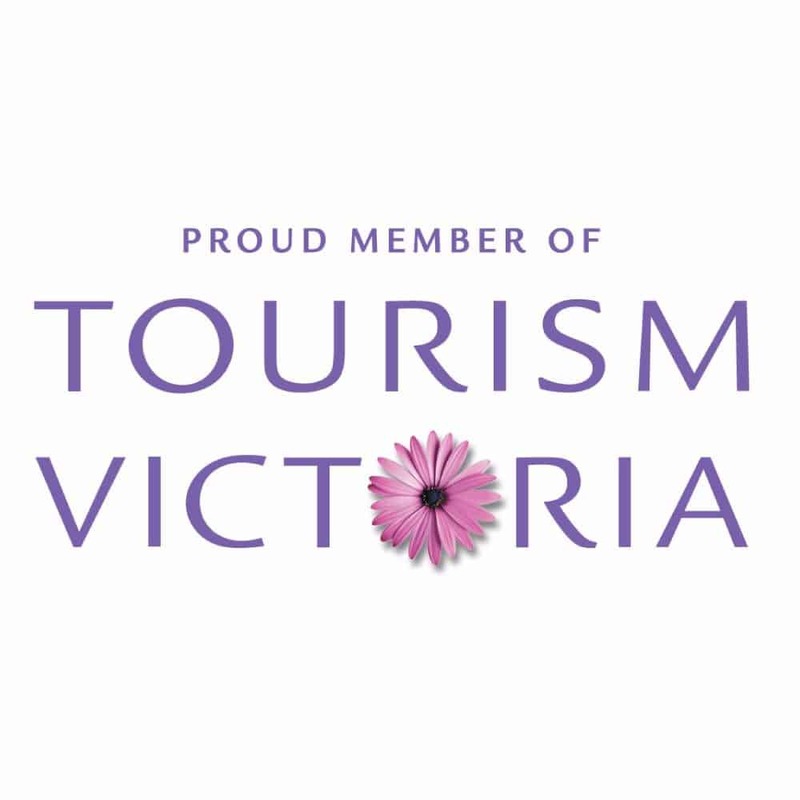 There’s so much to do and see – it’s just a matter of choosing – and that’s where Tourism Victoria’s there to help you out! 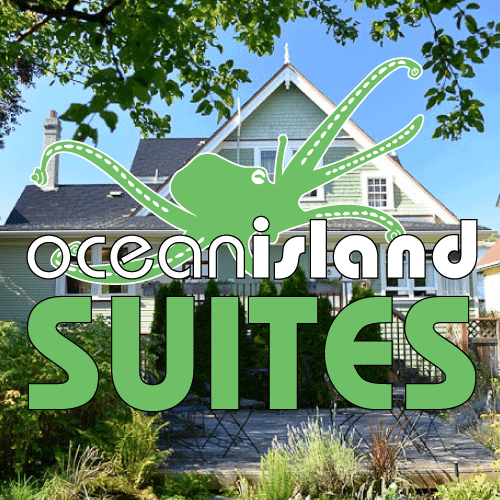 They’re a not-for-profit industry association responsible for the development and promotion of tourism in Greater Victoria, and in 2017 they launched a brand new website with a fantastic calendar of events. The Downtown Victoria Business Association is a proactive champion for Victoria’s downtown core. They work hard to promote the region for work and play and they’ve got a great online events calendar covering numerous events and festivals. The Zone @ 91-3 is a modern rock radio station in Victoria BC, and is a driving force for local musicians and bands. Tune-in and and you’ll be converted into a Zoner in no time. If you’re looking to check out live music or events while you’re in Victoria – be sure to check out their online calendar. 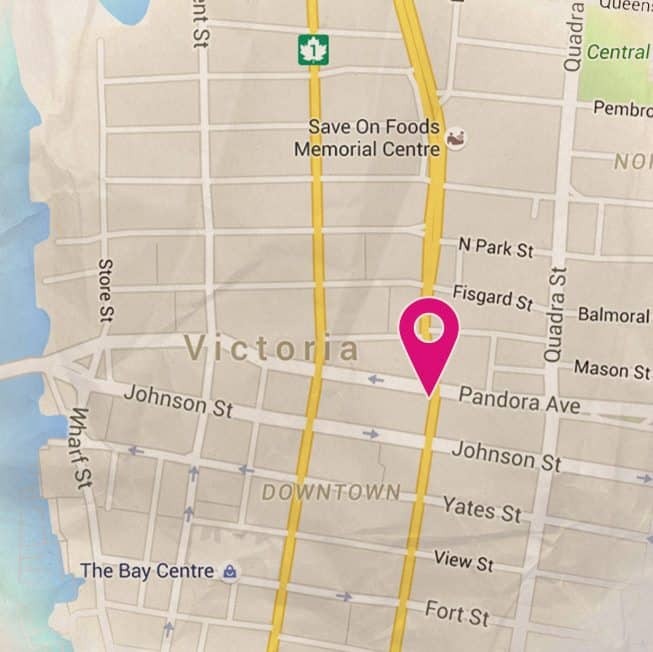 LiveVictoria.com is the single most comprehensive source for live music listings and info on bands, musicians, and music resources in Greater Victoria. There innovative community driven platform puts all content in the hands of the bands, promoters and venues themselves; and serves as a convenient place to get updates on new features, interesting content, and to receive free ticket giveaways.